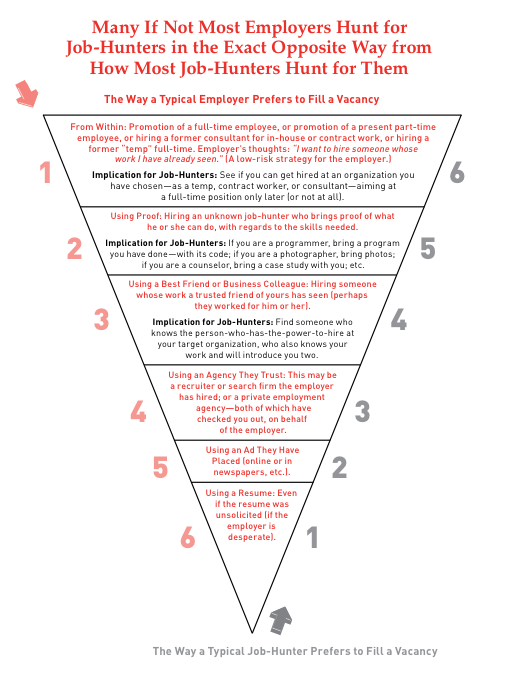 Approach to question "What you will be doing 5 years from now?" Intuition: "I will know when I see it"
"In 2009, the most recent year for which I have these figures, out of the 1000 business books that were published that year, only 62 sold more than 5,000 copies. According to BookScan, this is typical. The average non-fiction book now sells less than 5,000 print copies in its entire lifetime. By contrast, “What Color Is Your Parachute? 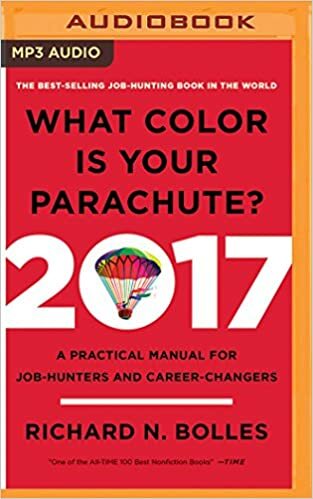 A Practical Manual for Job-Hunters and Career-Changers” has sold over 10,000,000 print copies."